The petition challenging the constitutional validity of the Bar Council of India’s circular reviving the age limit rule, came up for hearing today before the bench of Chief Justice Manjula Chellur and Justice GS Kulkarni of the Bombay High Court. 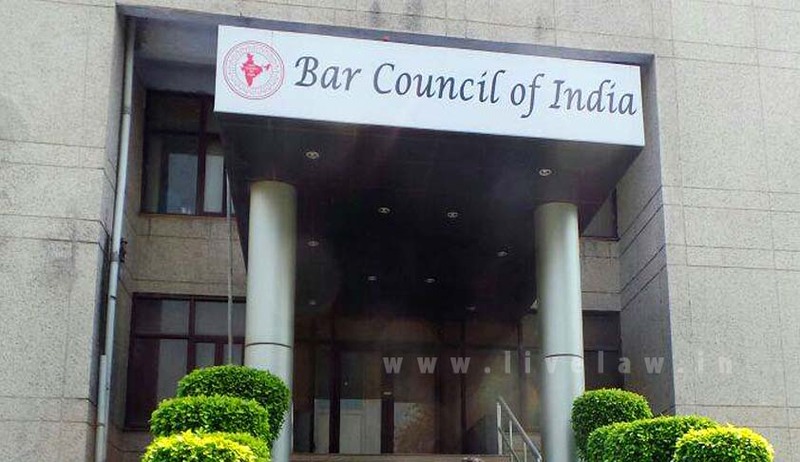 BCI’s counsel Amit Sale submitted that the sub-committee appointed by the Legal Education Committee of BCI will be furnishing a report after reviewing Rule 28 of Schedule III of Part IV of the Bar Council of India Rules. In the previous hearing, petitioner Yasmin Tavaria had said that the BCI had not filed an affidavit in the matter although directions to this effect were given in October last year. Then a 110-page affidavit in reply was submitted. The affidavit states that the sub-committee is being headed by retired Chief Justice of the Patna High Court L Narsimha Reddy. Other members of the committee are all associated with the field of legal education. Prof. Madhav Menon, Prof NL Mitra, Dr.Ranbir Singh, Prof. Mukund Sarda, Dr. Venkat Rao and Prof BN Pandey are all part of this committee. BCI has consistently taken a stand that this particular rule was brought in to ensure that only “serious” and “committed” students are able to practice law. The committee report will be crucial in order to establish some clarity on this issue as the Bombay High Court has already held Clause 28 of the Legal Education Rules as ultra vires to the Advocates Act 1961, in Yasmin Tavaria v. Union of India last year. The High Court of Punjab and Haryana has taken the same view in Rajan Sharma v. The Bar Council of India. However, a contrary view was taken by the Madras High Court in Santhosh Antony Vareed v. The Registrar, Tamil Nadu Dr. Ambedkar Law University, Chennai. BCI Counsel Sale sought six weeks, however the bench has now posted the matter to be heard in the first week of March.